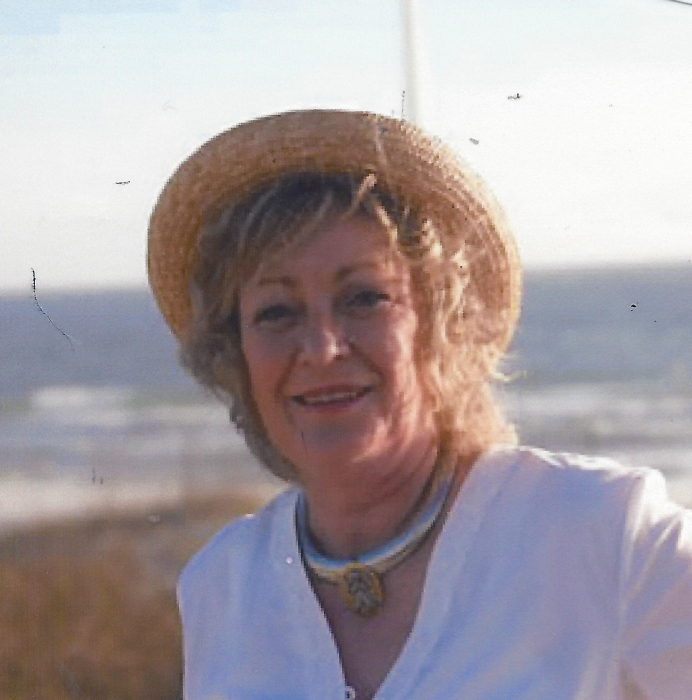 Peggy Shields O’Bannon, born in 1946, went to meet her maker on July 24, 2018. She moved to Sandestin from the suburbs of St. Louis, MO in 1992. Her ancestors, General William Percy Shields, Paymaster General of the Confederate Army, and Hannah Shields O’Bannon, qualify Peggy for membership in the Daughters of the Confederacy and the D.A.R. So although a transplant from the Midwest, she had southern roots. Peg was a member of the Order of St. Luke the Physician and a Stephan Minister. She especially enjoyed her volunteer work at the Waterfront Rescue Mission and Sacred Heart Hospital. She was a care giver at heart but thought her greatest asset was her sense of humor. A brief prayer gathering will be held at the Santa Rosa Beach Community Church on Wednesday, August 15, 2018 at 11:00 a.m.